1 bedroom top floor apartment, with serviced lift. 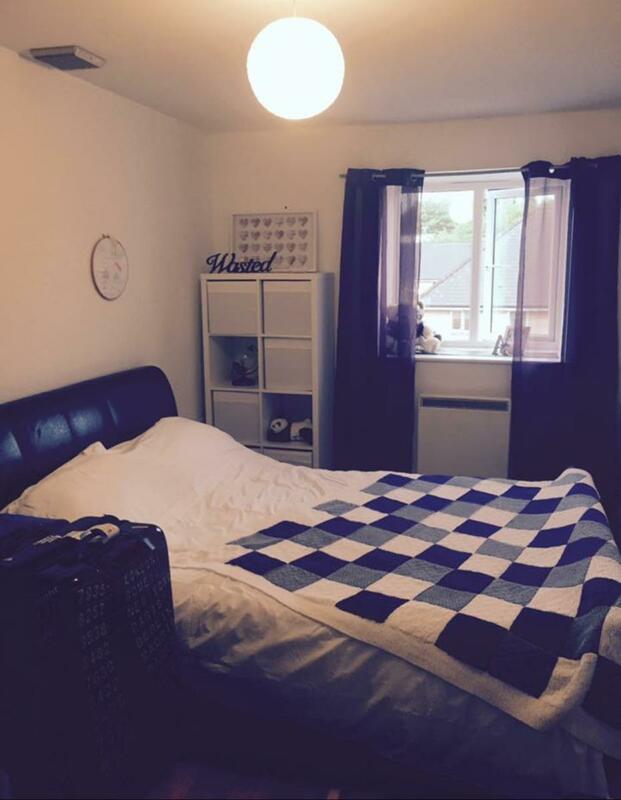 Excellent location , within short walking distance of main train station and town centre. Apartment has 2 parking permits. 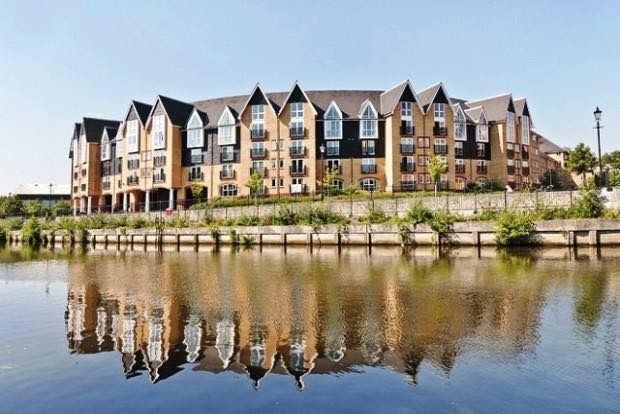 Stylish top floor apartment in highly sort after gated development located on the river front. Benefits include a serviced lift and 2 parking permits. Grounds maintenance is included in the rent. 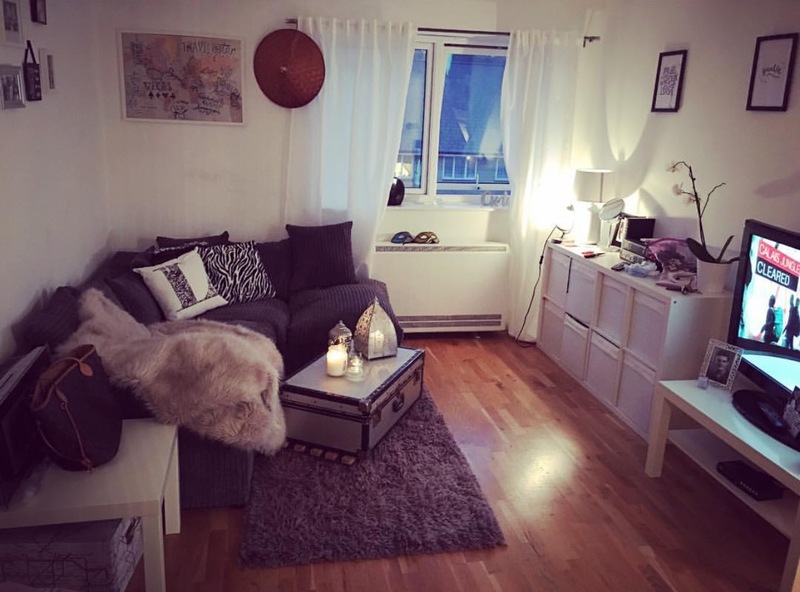 Apartment comprises of kitchen, lounge, bathroom, bedroom and hallway. There is also a large loft, ideal for storage. Non furnished. 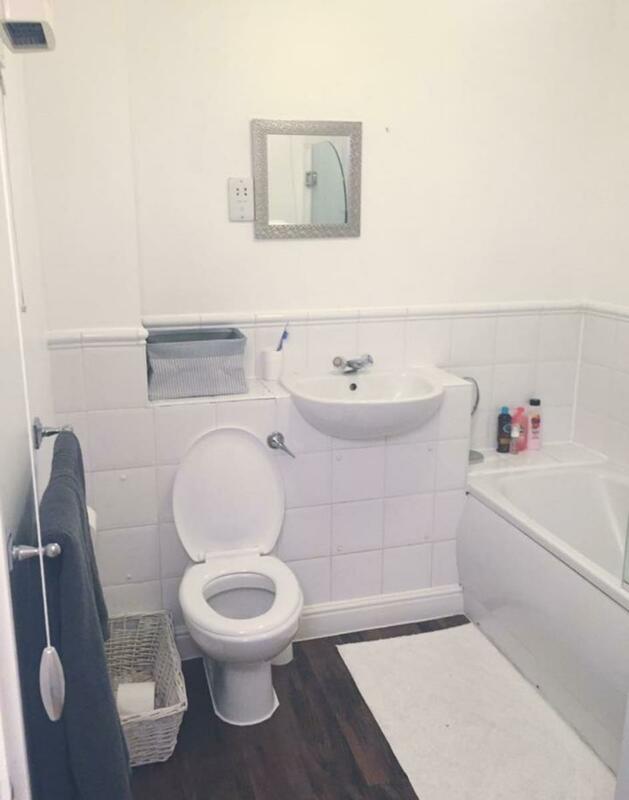 Large double bedroom, modern fitted kitchen, modern bathroom with shower over bath. Large lounge. 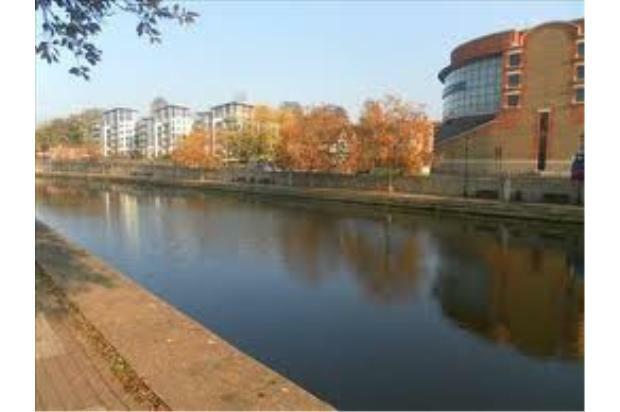 Convenient location, within walking distance to high street and train stations. Excellent for transport links with M20 and M2 being a short distance away.